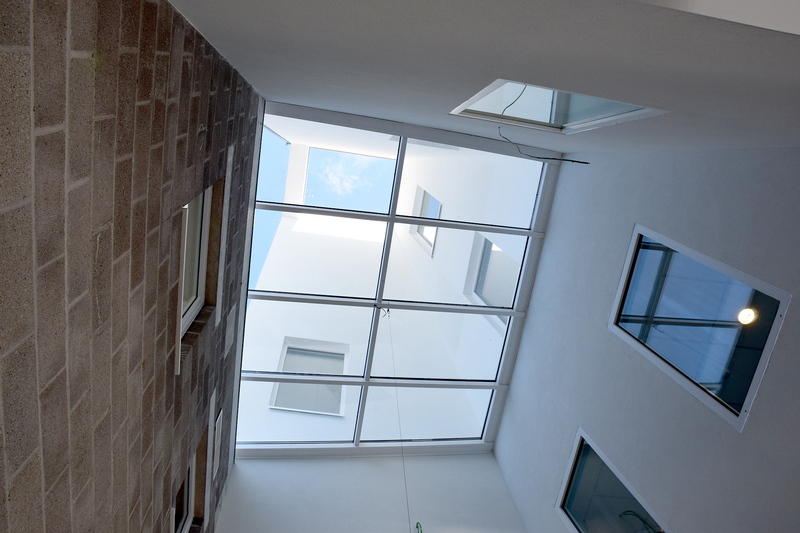 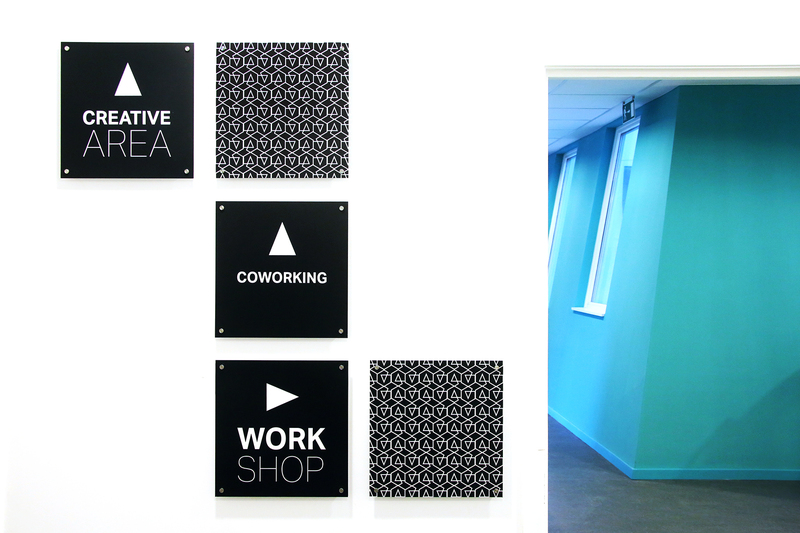 Locate your company in this new creative centre! 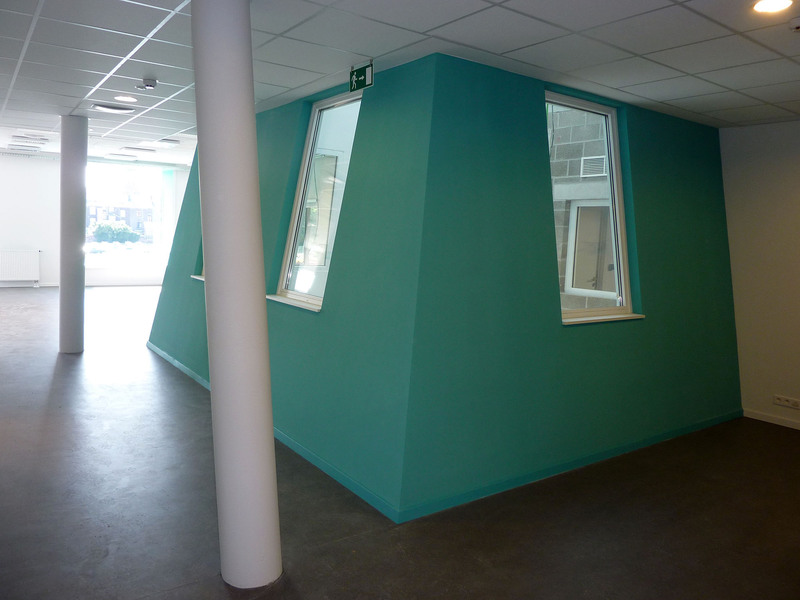 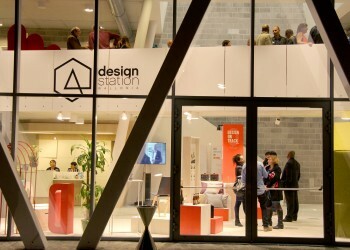 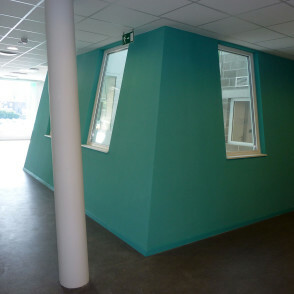 The Wallonia Design Station is designed to be a showcase for designers and creators to help them create, make themselves known and bring their projects to fruition. 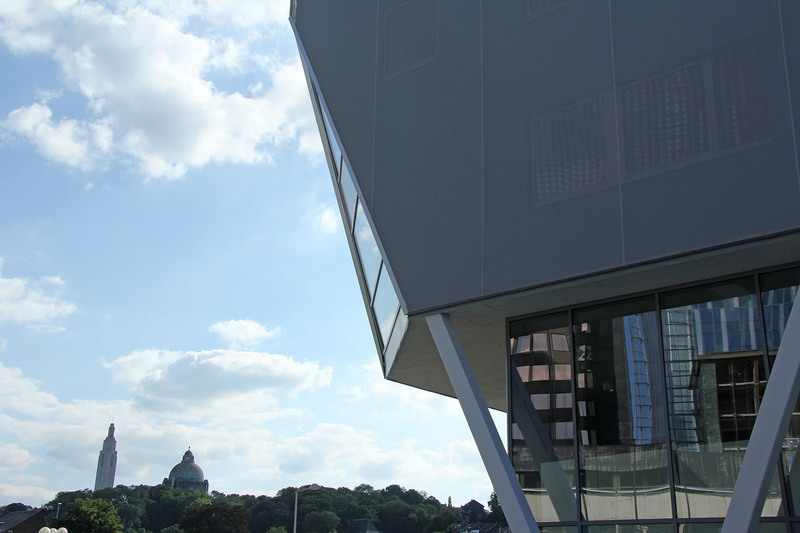 According to the press, the Wallonia Design Station is one of Liege’s futuristic works … Whatever the case, it will leave no one indifferent! 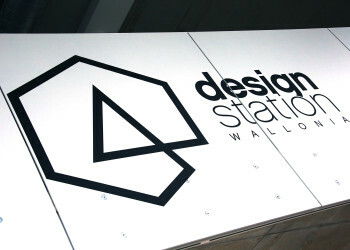 SPI, in cooperation with Wallonia Design and Job’In Design, has launched the Wallonia Design Station. 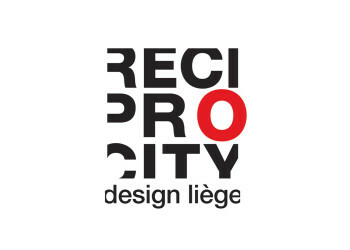 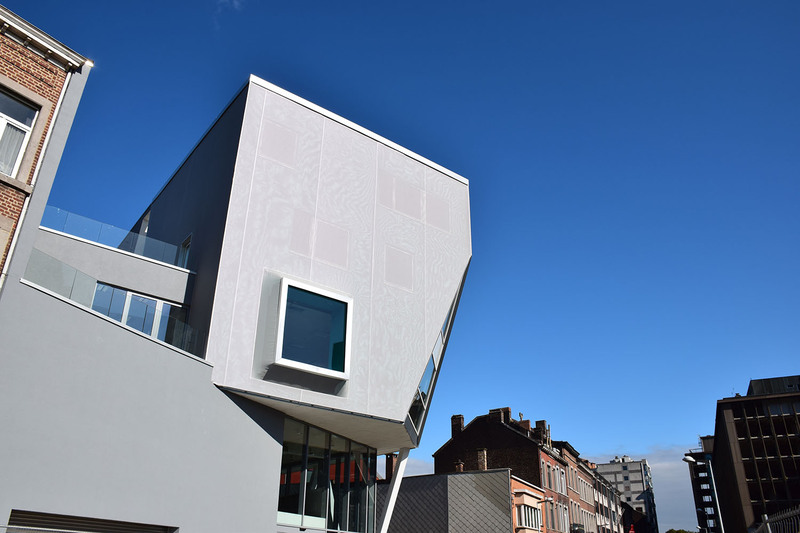 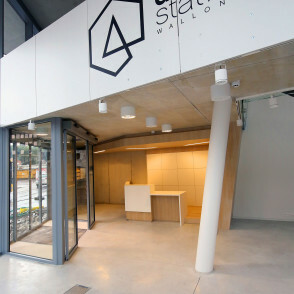 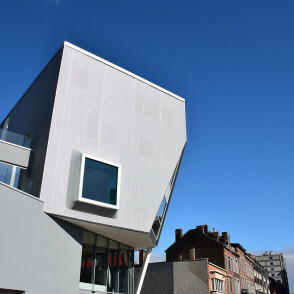 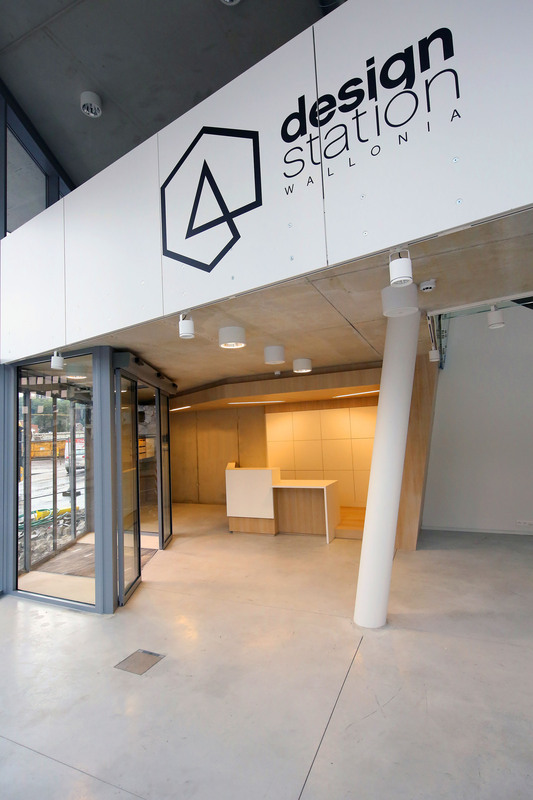 Centrally located in the Liege-Guillemins station neighbourhood, this Walloon design centre is intended to help creators make themselves known, bring their projects to fruition and come into contact with other actors. 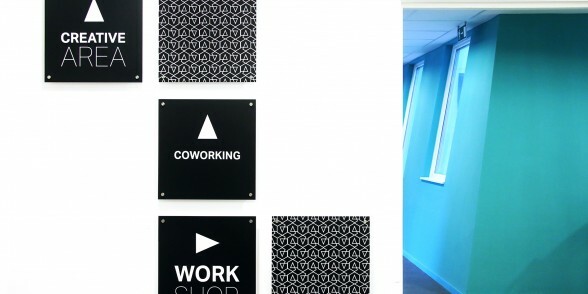 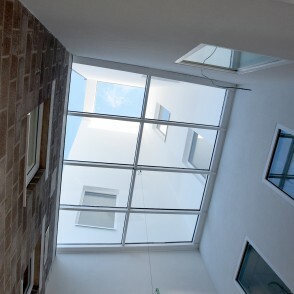 SPI also offers office space in a business centre. 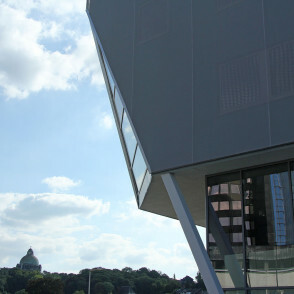 Read more - DISCOVER THE BUILDING! 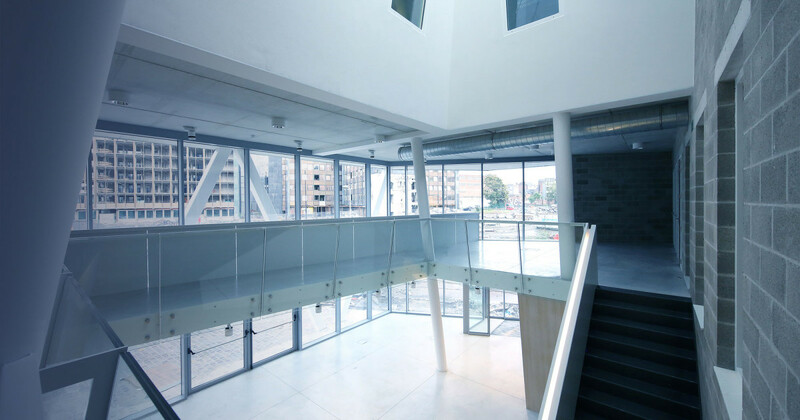 Located very close to the Guillemins station, the Design Station has been devised as a business and cultural centre.